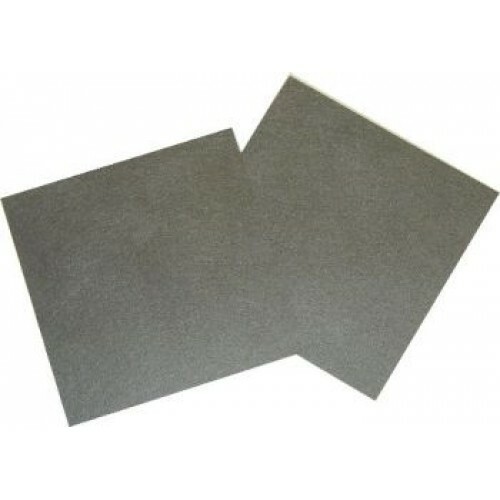 Toray Paper 060 - TGP-H-060 - is a carbon fiber composite carbon paper. It has a total thickness of 190 um (microns). Toray Paper 060 is a great low-cost alternative to conventional woven carbon cloth Gas Diffusion Layer (GDL) materials. Different Wet proofed wt% (PTFE treated) Toray Paper 060 - TGP-H-060 is available upon request.